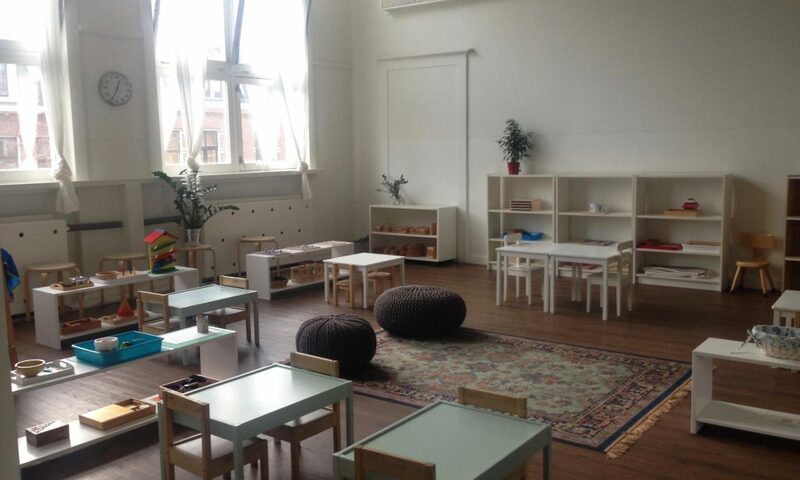 The Montessori playgroup classes at Jacaranda Tree Montessori are held every day. The activities in the class are specially selected based on the age of the children in the class. You sign up for a 10-week course at a specific day and time. You then attend once a week with your child. NOTE: It’s a good idea to register as soon as possible as it can take 9+ months for a space in some of the classes. 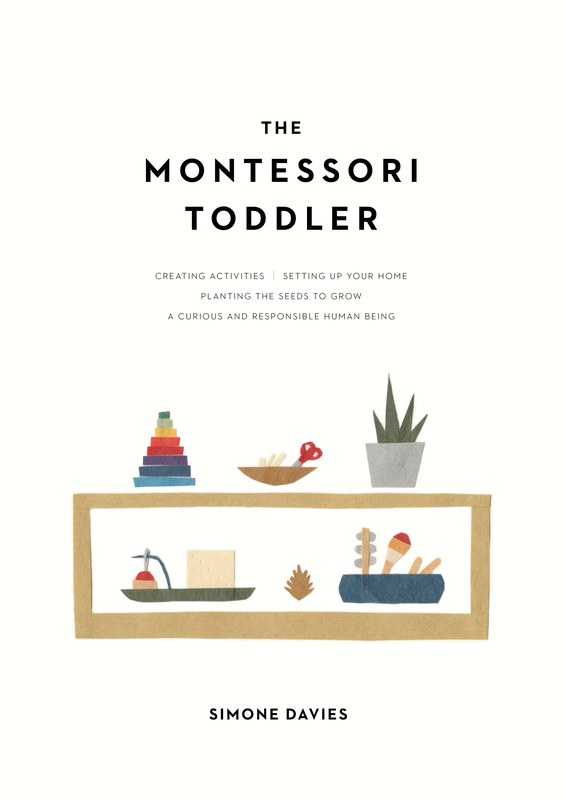 An introduction to Montessori for you and your baby. The environment is adjusted to include Montessori materials and activities for crawling and sitting babies, to meet the needs of these inquisitive little learners. Beautiful Montessori materials are available for the child’s whole development. Activities range from cutting and sewing, to food preparation activities, to baskets of language materials. Preschooler classes offer children the possibility of developing the next step towards independence. More challenging activities, baking, craft and more! Please complete the online application form HERE to go on the waitlist for our classes. An email confirmation will be sent within 3 days of receipt. Your child arrives and is warmly greeted by their teacher with a handshake. The child takes their backpack to their cubby and hangs up their coat on their hook. They sit on a low chair to change into their slippers and notice their friends arriving. The child finds the activity on the shelf that they are interested in and takes it to a mat or table to work. Julius has chosen a puzzle; Emma finds the watering can and heads to the sink to water the plants; Henk decides to make a snack and begins to set the table with a placemat, child sized cutlery, plate, and glass; Lila and Isaac sit down together with a basket of language materials—a basket of Australian animals and matching cards; some water is spilt on the floor, Mila fetches the small mop from the hook; Oliver is curled up with a book in the reading chair; and Maddi is busy too, observing the others at work. The morning continues in busy activity until circle time. Then we sing English and Dutch songs, share news with each other, and move our bodies. Then it is time to say goodbye, put on our shoes, until next week. You can hear Henk asking his mother if he can make his own lunch when they get home. The parents/carers stay for the session and observe their child at work, while enjoying a cup of tea or coffee with others. The parent/carer steps in only when needed, allowing the child independence in the environment. The directress also assists the children and presents new materials to them. The directress will work closely with you and your child on their development.